Teresa Farman, company secretary of Tubes Scaffolding is pictured handing over the keys of a Fiat Doblo to Ray Sillett of Gorleston. Tubes Scaffolding donated the vehicle to Ray who is a long standing friend of the company. 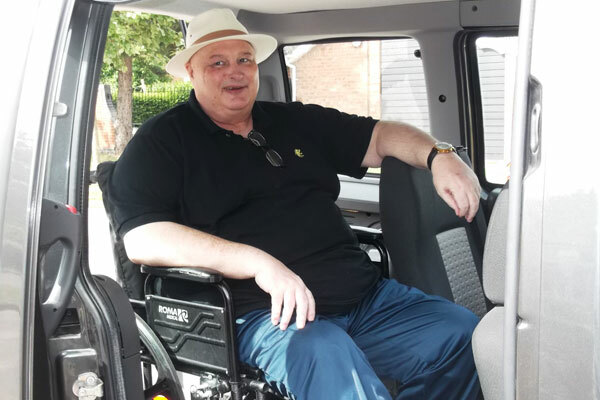 Ray who is confined to a wheelchair was delighted by the kind offer and is looking forward to being driven around by his volunteer drivers.